Ordering for your class? 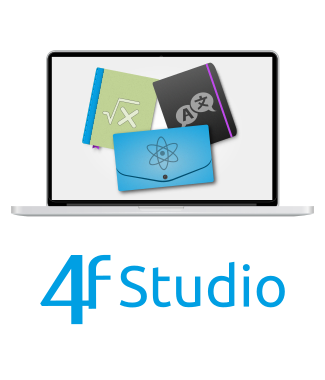 Get 4f Studio Teacher Edition for free when your school has 20 subscriptions or more. Contact sales to get started. or call us at +358 400912083. NOW! 2 month free trial available for classes. 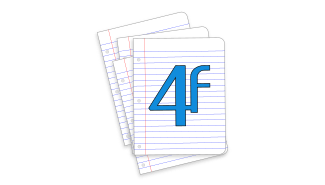 Get 4f Studio for free with book purchase! Valid 12 months from purchase. 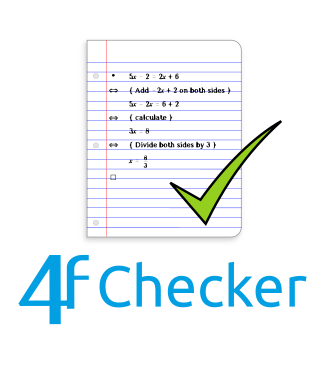 We will help you get started so that you can get a smooth transition into using 4f Studio and eMath Checker. When buying school plans, we will enroll your students, so that all they have to do is activate their accounts with one click. 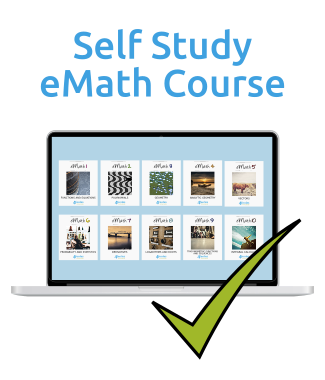 We offer proof-of-concept plans at no charge, so that you can get familiarized with the products and get responses from your students. 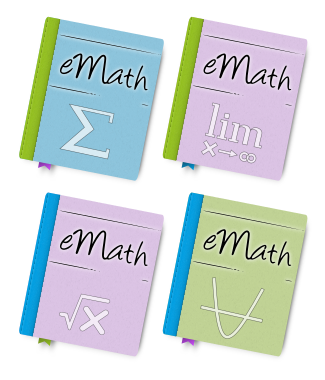 Additional plans and reductions are available for larger schools. Please contact us for more information! Add-ons are available for the subscription period. If the subscription is continued, unused checking quota will be transferred to the new subscription period. Textbooks will remain in the app also after the subscription period has ended.